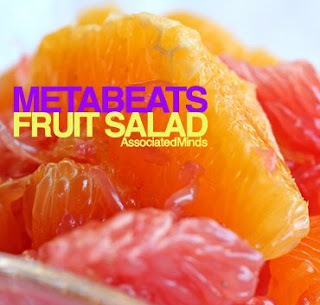 Metabeats of Associated Minds has unleashed this headnodder for you. His album Metaphysical was a corker and he's got another LP in the pipeline, so keep your eyes peeled for that. I would've put this up as a downloadable mp3 for you, but the fucker's a 32mb wav! Enjoy. Speaking of Associated Minds, when's Willo dropping? Willo, Willo, Willo! Pay the label a visit and buy some good UK hip hop.